A mouth-watering collection of cheese-based recipes so you can make all your cheese-related dreams come true. 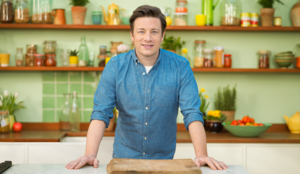 From oozing lasagnes to a cracking Croque Madame, take a look at this outstanding lineup of some of our all time cheesy favourites. 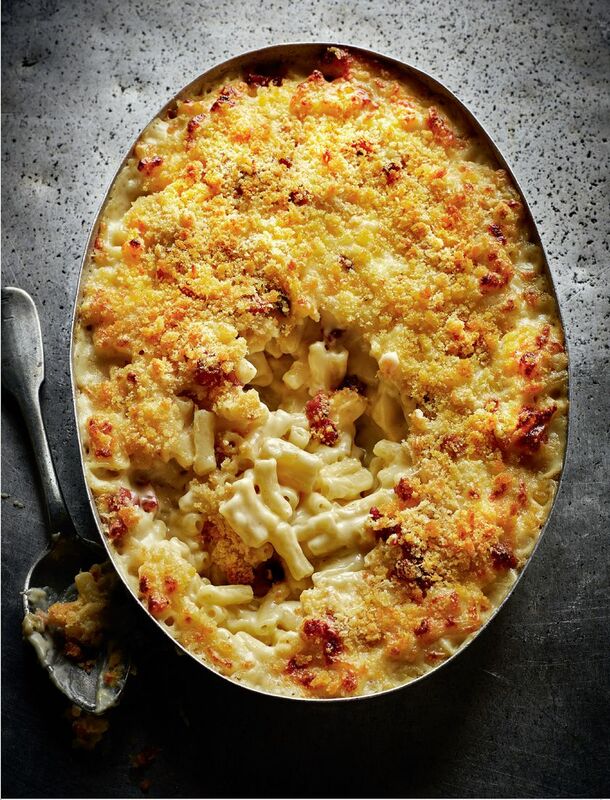 Rick Stein's Macaroni Cheese with Smoky Bacon is a corker of a recipe from his fabulous cookbook Rick Stein: The Road to Mexico. Rick himself confesses to going a little overboard with the cheese quantities in this dish - just the way we like it. 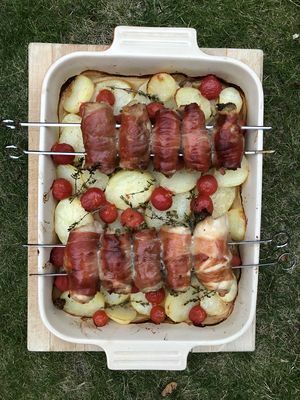 There's nothing like a traditional recipe that you know you can always fall back on. 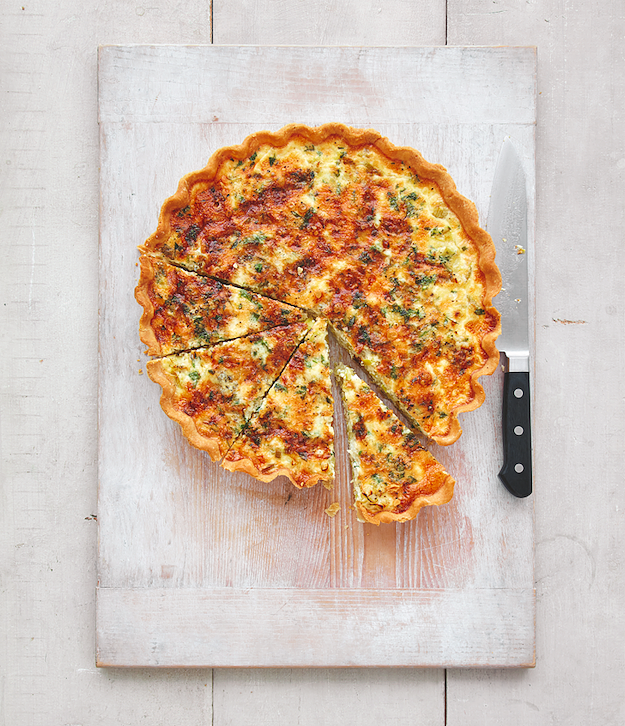 Enter Mary Berry, and her delicious Leek and Stilton Quiche from her Classic cookbook. Flavoured with bold, rich stilton, this is definitely one for the cheeselovers. 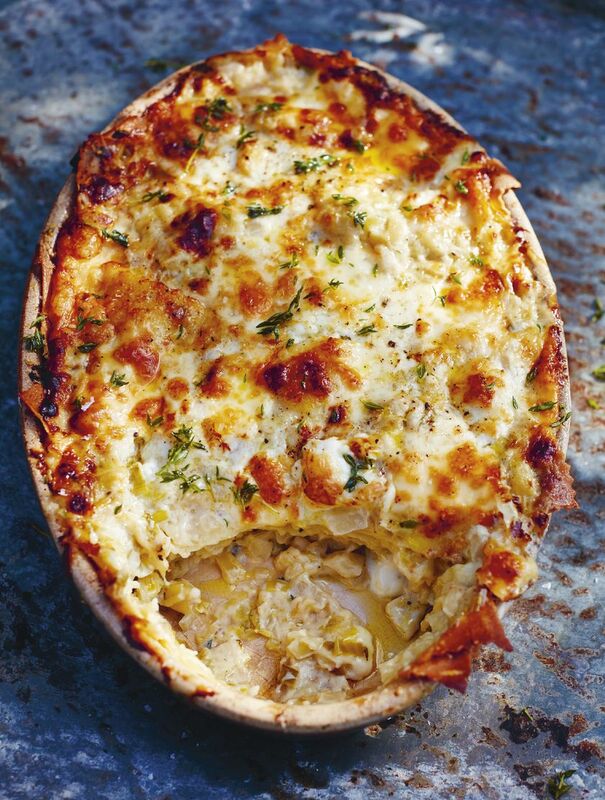 Jamie Oliver’s Lasagne: Slow-cooked fennel, sweet leeks and cheeses from Jamie Cooks Italy is a four-cheese extravaganza combining the decadent flavours of gorgonzola, taleggio, mozzarella and pecorino to create a creamy, cheesy filling between layers of pasta, fennel and leek, and a perfectly golden baked cheese layer on top. 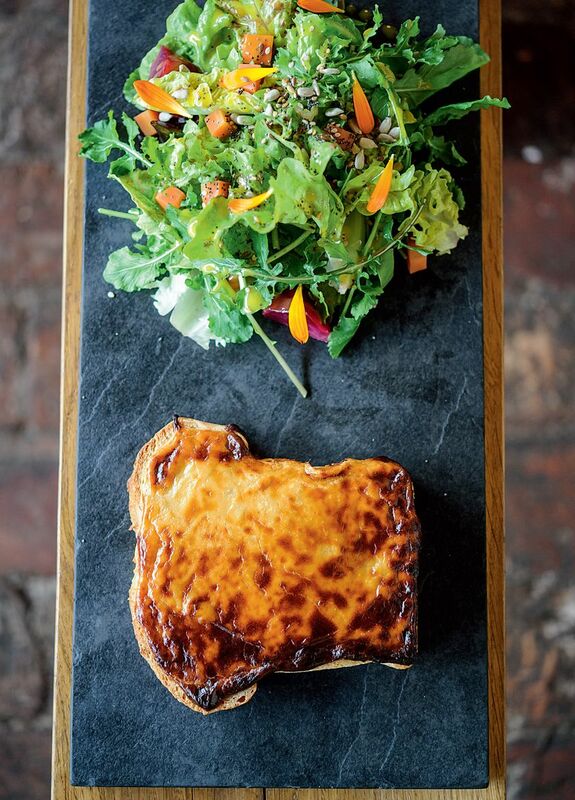 Welsh rarebit is perhaps best described as a sort of god of the cheese on toast world, superior to all its other cheese on toast subjects. 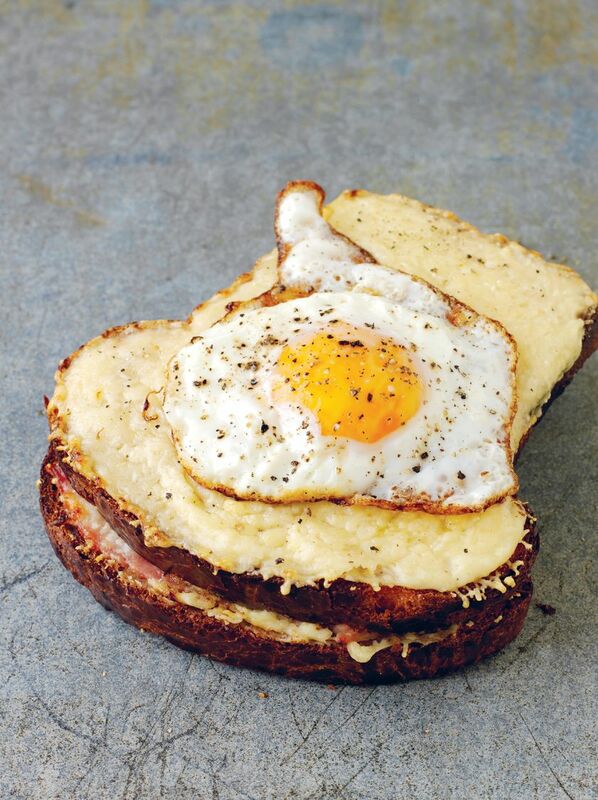 This Caerphilly and Cider Welsh Rarebit from The Ethicurean Cookbook is one of those unbeatable classics that makes an easy and low-maintenance meal, although we have been known to indulge in this cheesy treat as a particularly comforting snack. 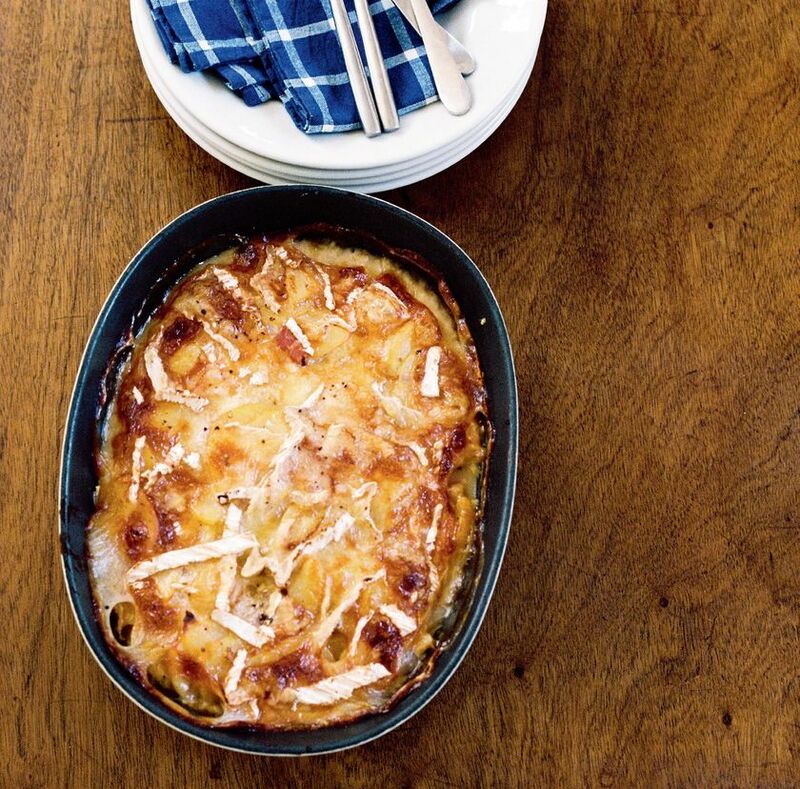 This London Tartiflette recipe from The Cornershop Cookbook is inspired by the oozing cheesy potato dishes that are served up in chalets and ski lodges somewhere in the Alps, but this version uses more accessible ingredients that definitely won't require a trip around Europe, and the results are just as delicious. 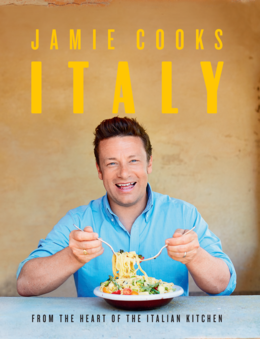 The blissful mouthfuls of what we can only describe as "cheese bombs" in Gennaro Contaldo's Baked Tomato & Cheese Conchiglioni recipe from Jamie's Food Tube: The Pasta Book are a thing of wonder. Nestled into delicious pasta shells, and slathered in a creamy tomato sauce, the ricotta, mozzarella and Parmesan balls melt perfectly to create one of the finest examples we know of a cheesy pasta bake. Nachos mean gooey melted cheese, and that means we love nachos. 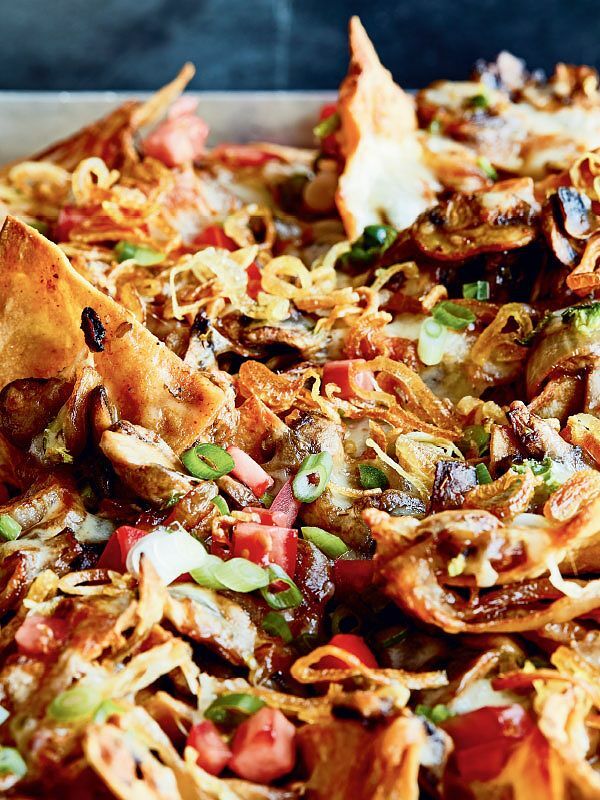 Chrissy Teigen knows how to take them to the next level, with these Mushroom and Crispy Shallot Nachos from Cravings: Hungry for More. 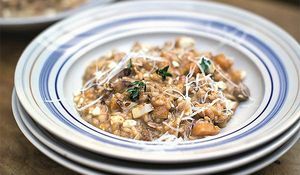 It's a wonderful blend of delicious flavours, satisfying crunch, and not one but two types of (irresistibly gooey) cheese. 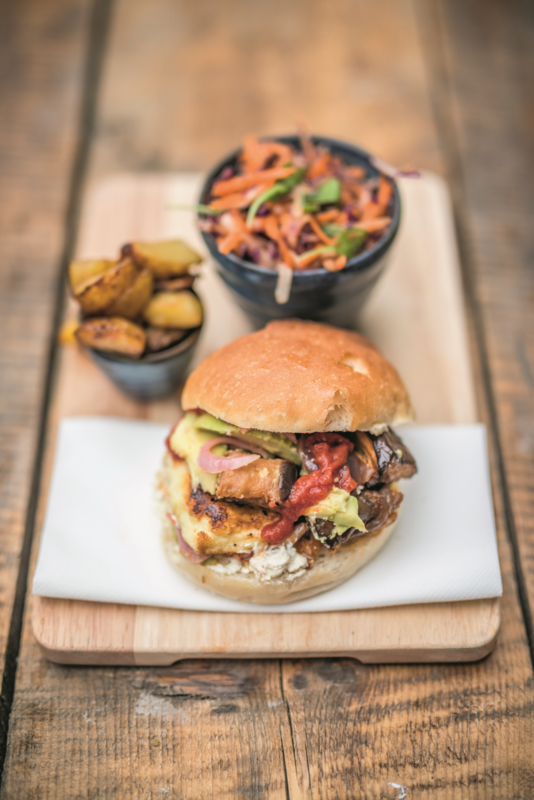 Vegetarians and meat-eaters alike will be claiming The Happy Pear’s Grilled Halloumi Burgers from The World of the Happy Pear as their new favourite burger. Who doesn't love this salty, satisfying cheese, particulary when topped with delicious roasted veggies and sauces and served in a brioche bun? 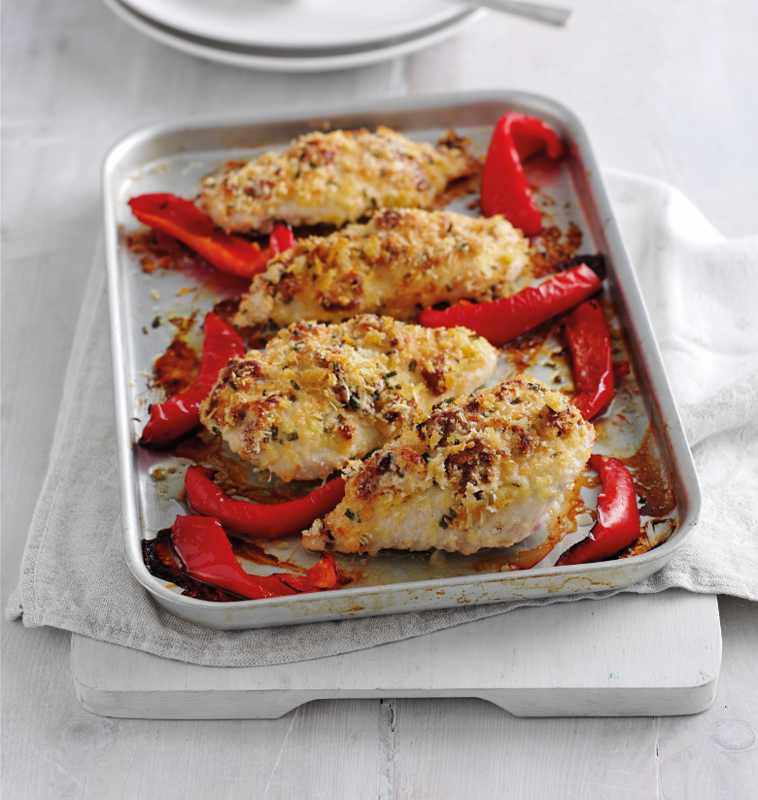 Mary Berry’s Parmesan-crusted Chicken from Mary Berry's Cookery Course is a genius way of turning a simple chicken dinner into something a bit more exciting and full of flavour, perfect for jazzing up a midweek dinner or a dinner party failsafe. 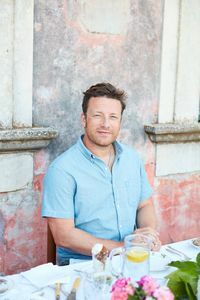 Sometimes the classics are hard to beat, as Tom Aikens proves with his simple but irresistible recipe for a Croque Madame in his cookbook Tom Aikens: Easy, which has fuss-free comfort food written all over it. 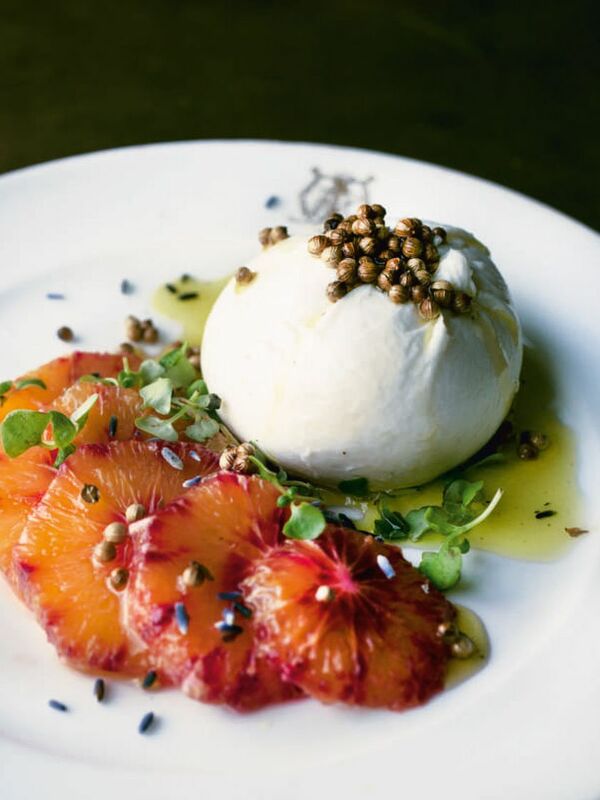 For something special, try this Burrata with Blood Orange, Coriander Seeds and Lavender Oil from Yotam Ottolenghi and Ramael Scully's stunning NOPI: The Cookbook. 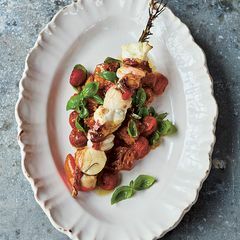 The creamy burrata is the height of cheese indulgence, and it makes a lovely starter for a dinner party during the fleeting blood orange season in late winter and early spring. If you ever go to Rome, you'll see the words cacio e pepe on almost every restaurant menu, and there's a good reason for it. 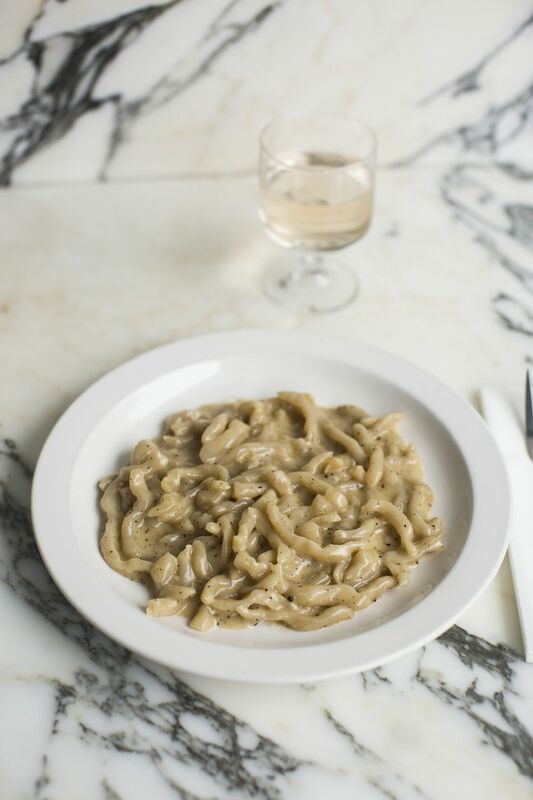 This typical Roman dish, which is essentially pasta swimming in a gloriously creamy sauce made with cheese and a generous dose of black pepper, is off-the-charts indulgent. 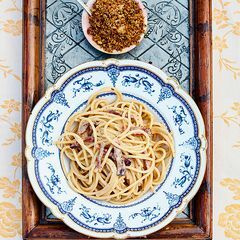 In his Trullo cookbook, Tim Siadatan walks us through making this heavenly dish at home with his recipe for Pici Cacio e Pepe, in which he swaps the traditional Pecorino cheese for Parmesan for extra depth of flavour. If it's good enough for the Romans, it's good enough for us. 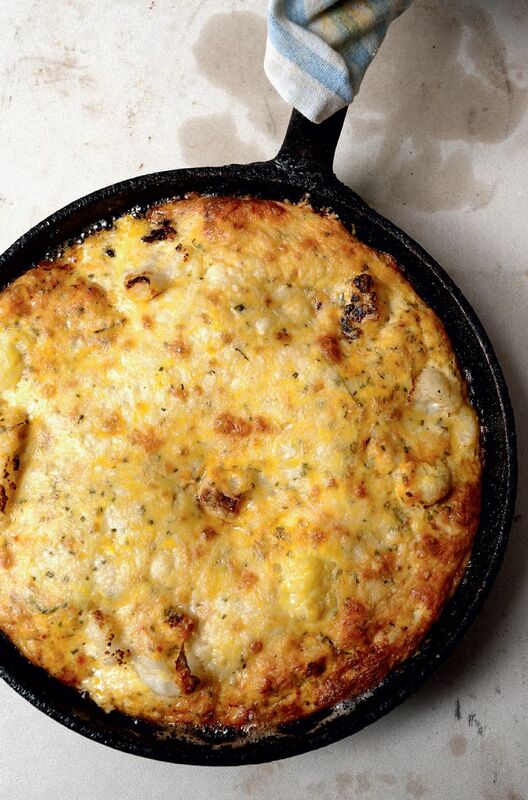 Another winning recipe from Yotam Ottolenghi, this Smoky Frittata from Plenty uses the classic Italian scamorza cheese to bring out the lovely smoky flavour that makes this easy dish such a winner. 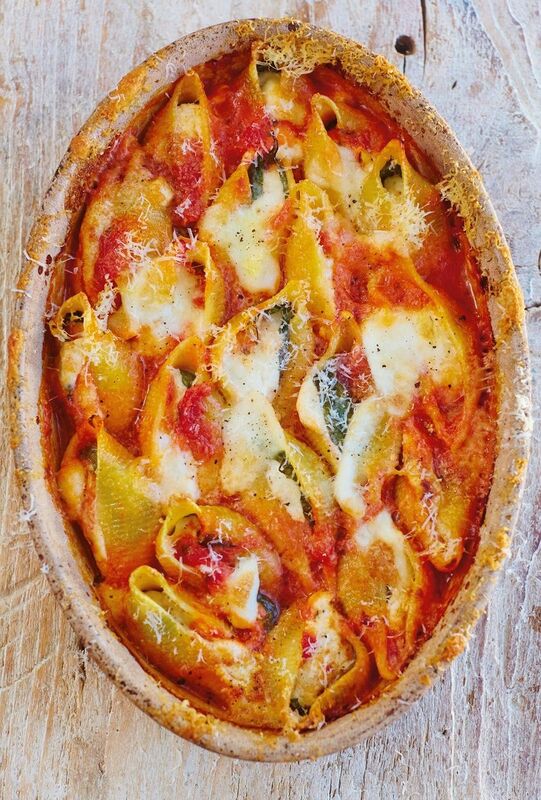 Classic Italian recipes are definitely a good place to look when you're craving something ultra cheesy. 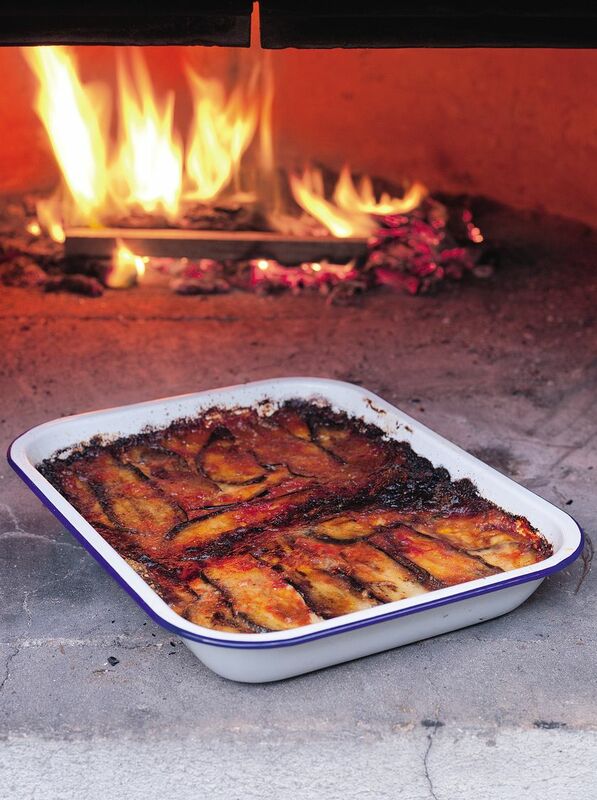 We can't resist this Aubergine and Mozzarella Bake (Melanazane all parmigiana) from Simply Italian by the Chiappa sisters, layered with mouth-watering flavours of aubergine, mozzarella, Parmesan and a traditional tomato sauce. 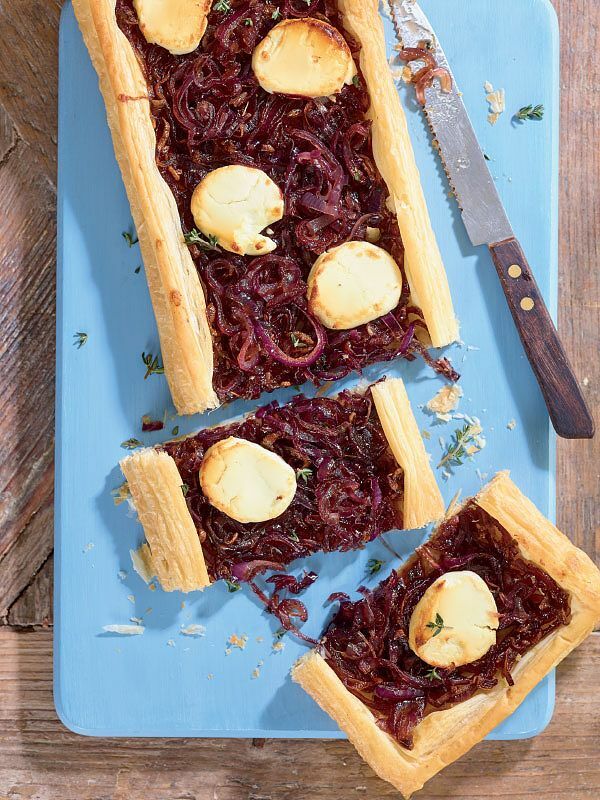 For a simple dish that's very easy on the eyes, this recipe for Caramelised Onion and Goat’s Cheese Tart from The Savvy Shopper's Cookbook is a flavour match made in heaven, and makes a lovely dinner party starter or side dish. 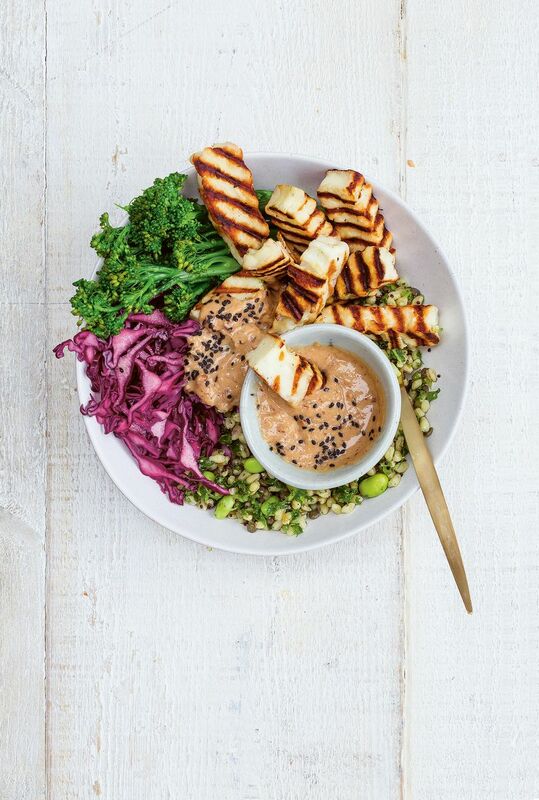 In case the name wasn't obvious enough, this recipe for Bang Bang Halloumi from Buddha Bowls​ explodes with flavour thanks to the delicious chunks of grilled halloumi and a tangy satay sauce, as well as satisfying textures and nutritious ingredients to boot. 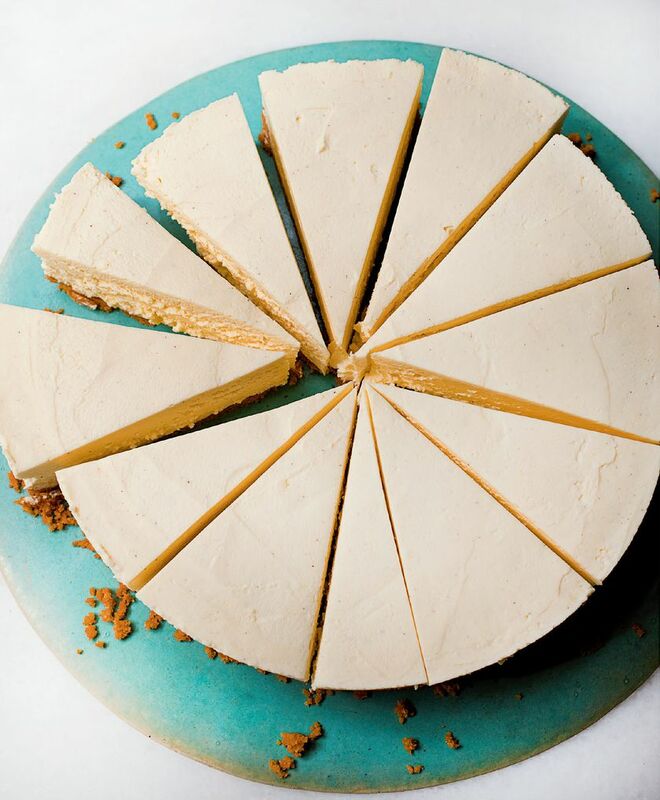 Just in case your sweet tooth was feeling a little neglected whilst reading through all these savoury cheese recipes, we couldn't not include Nigella Lawson’s White Chocolate Cheesecake from her latest cookbook, At My Table. 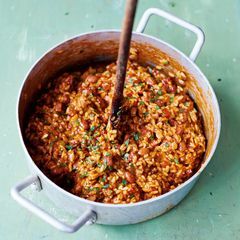 Not only does this recipe deserve recognition in its own right, it also just goes to show what a brilliant all-rounder cheese really is. Sweet or salty? Dessert or dinner? 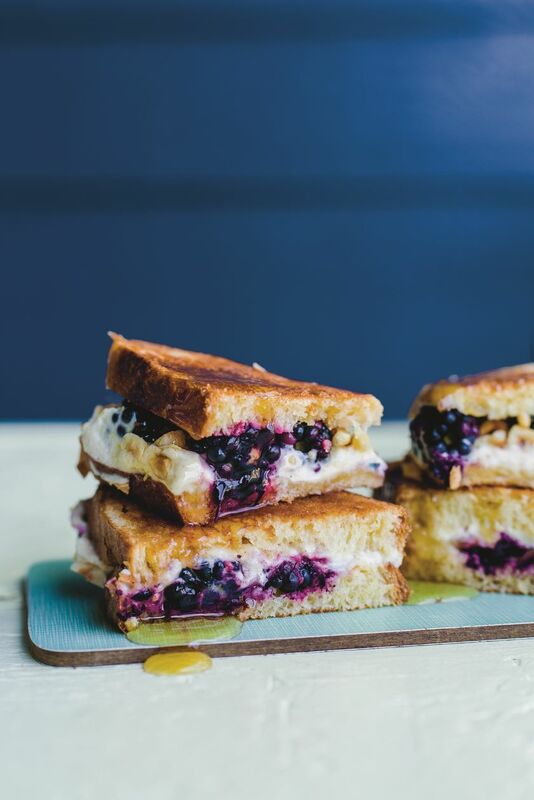 Let’s lose the labels and agree that we would happily tuck into this Blackberry Cheesecake Grilled Cheese Sandwich from The Grilled Cheese Sandwich cookbook at any time of day.